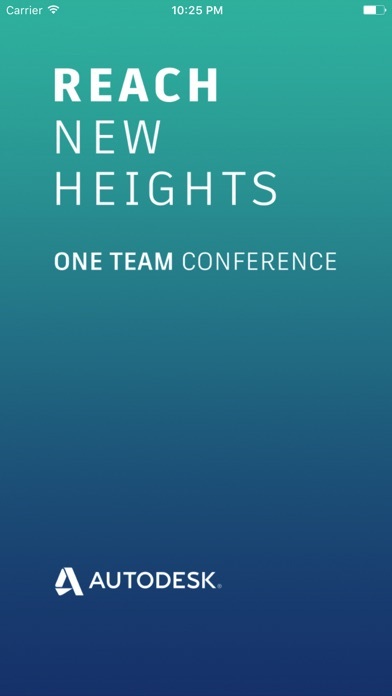 One Team is the official mobile app for the Autodesk Sales Events. 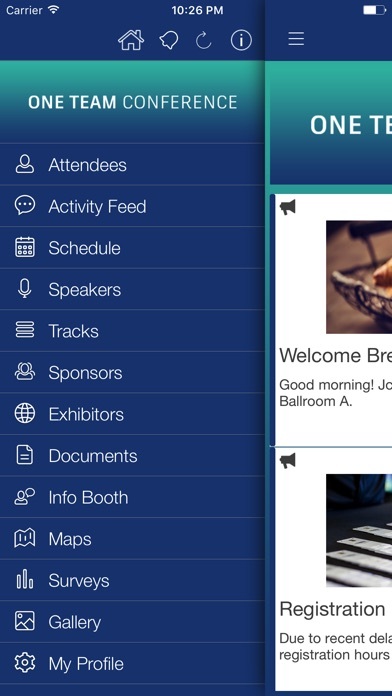 Only registered attendees may access the content or attend the One Team events referred to in the application. Please Note – to provide you with certain app features, and to improve this app, we receive both individual (identified) and aggregated product usage data. Please read the data collection notice at the end of this description. If you do not agree do not download or use this app. Autodesk and its employees may make statements at OTC and OTx regarding planned or future development efforts for our existing or new products and services. These statements are not intended to be a promise or guarantee of future availability of products, services or features but merely reflect our current plans and based on factors currently known to us. These planned and future development efforts may change without notice. Purchasing decisions should not be made based upon reliance on these statements. 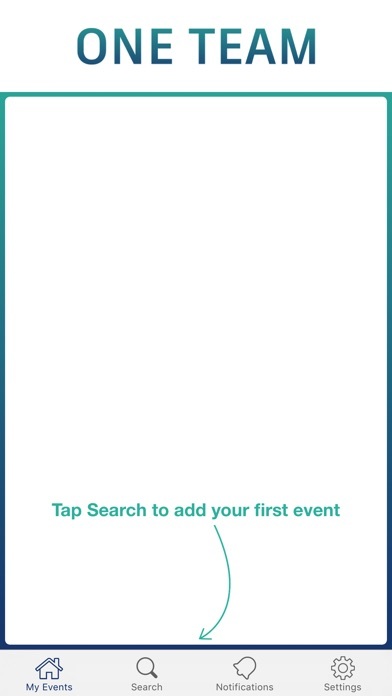 Statements displayed via this App are valid on their date of release and we assume no obligation to update these statements to reflect events that occur or circumstances that exist or change after the date on which they were made. If Statement displayed via this application are seen after their date of release, they may no longer contain current or accurate information. All materials made available to you by Autodesk via this app and designated as Confidential must be treated as Confidential Information pursuant to the terms of enrollment to OTC and OTx.